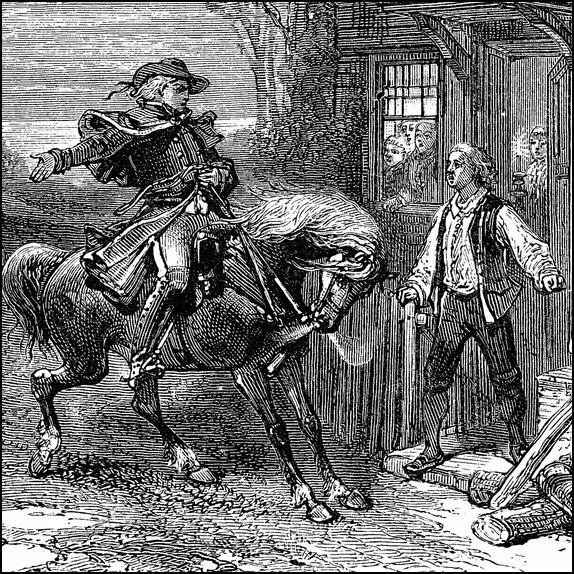 On this date in 1775, Paul Revere, William Dawes, Samuel Prescott, and others rode to warn patriots at Concord about the movement of British soldiers from Boston to Lexington. 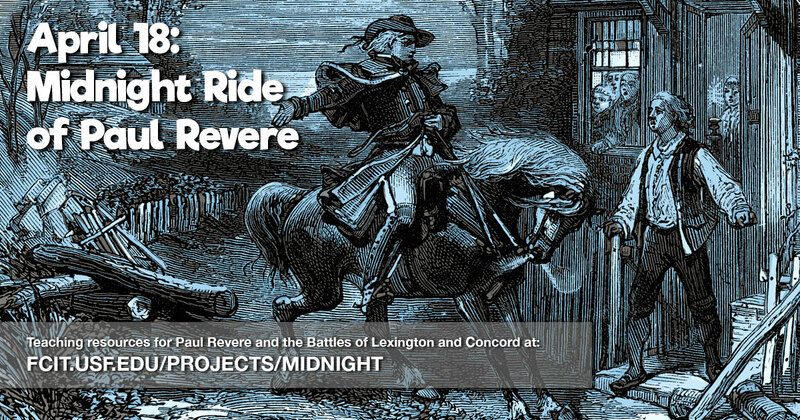 We’ve assembled a collection of resources around Paul Revere, his midnight ride, and the battles at Concord and Lexington the following day. Use this banner on social media to share this collection of teaching resources related to Paul Revere and the Battles of Lexington and Concord. 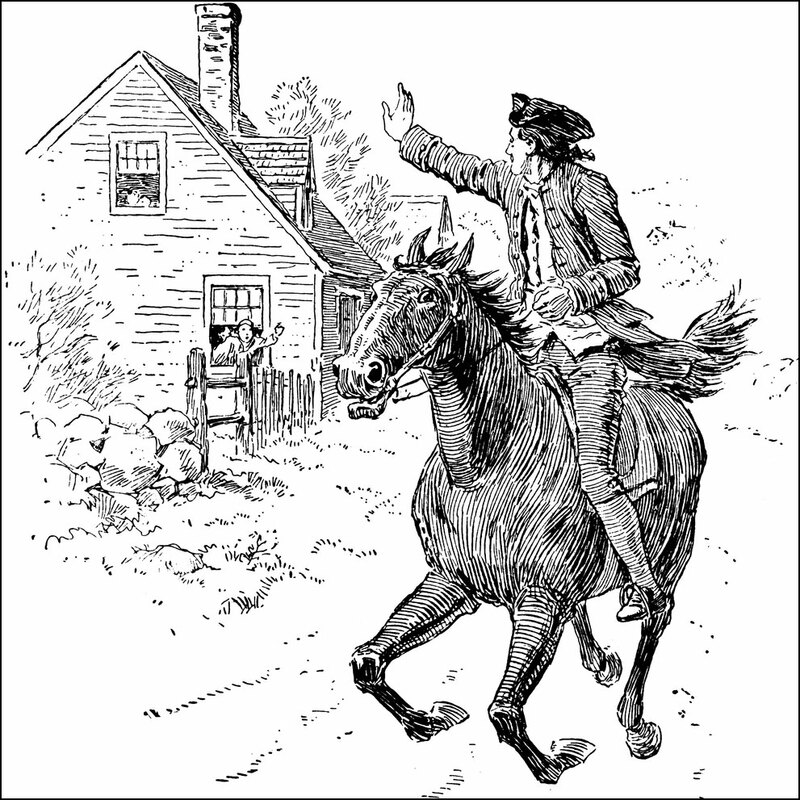 Illustration of Paul Revere on horseback from the ClipArt ETC website. 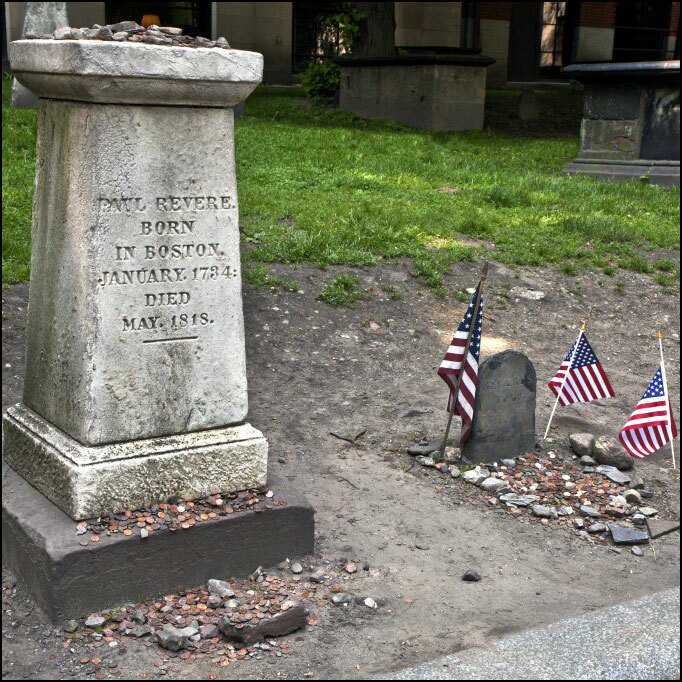 Paul Revere may now be best known for his Midnight Ride, but he was known during his lifetime as a prominent Boston silversmith, engraver, and early industrialist. Illustration from the ClipArt ETC website. 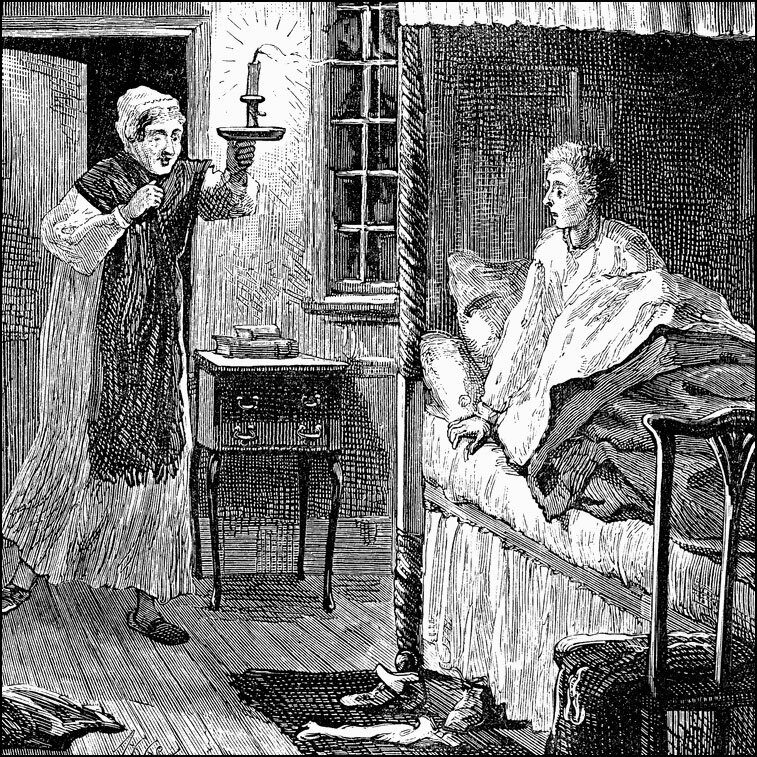 Illustration of people awakening from the ClipArt ETC website. 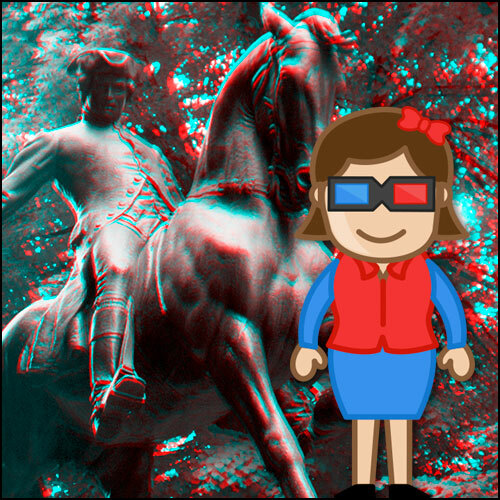 Four views of the Paul Revere statue in Boston from the ClipPix ETC website. Red/blue 3-D glasses required. 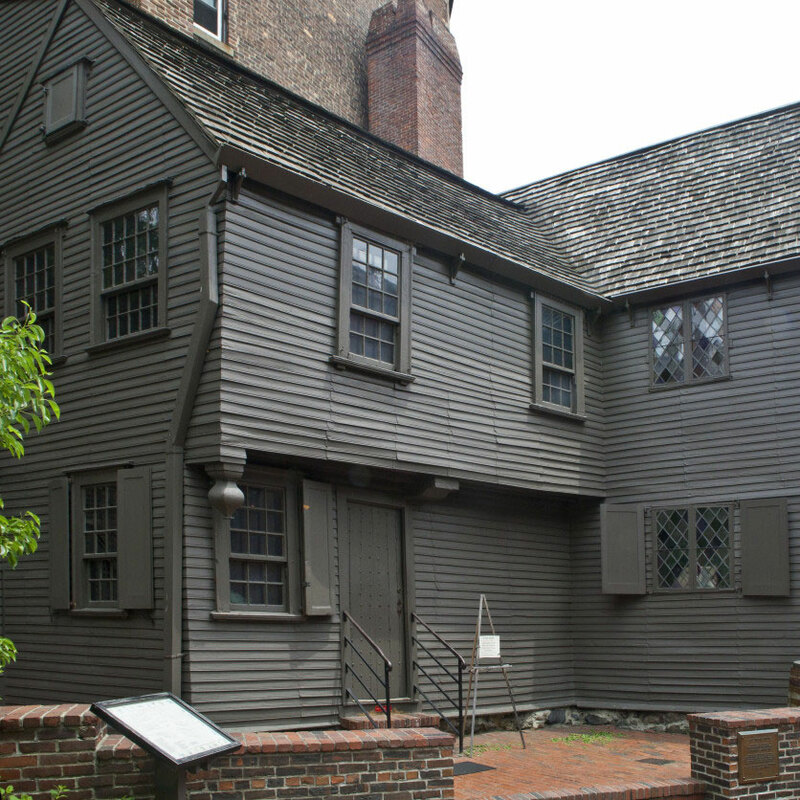 The ClipPix ETC website includes several dozen photos of Paul Revere’s House. 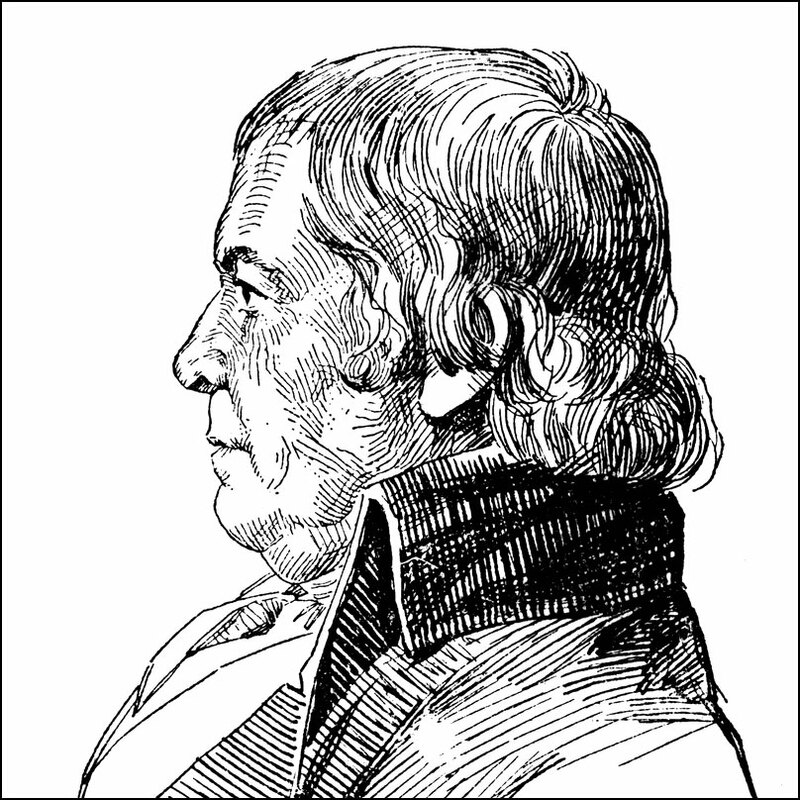 Portrait of Paul Revere, Boston Patriot, from the ClipArt ETC website. 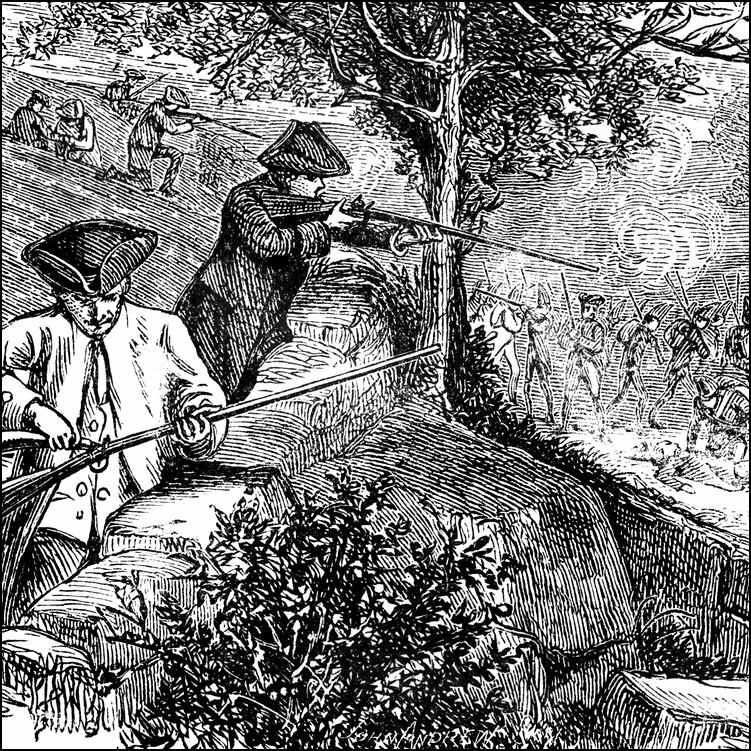 Over 500 illustrations of the American Revolution are available on the ClipArt ETC website. 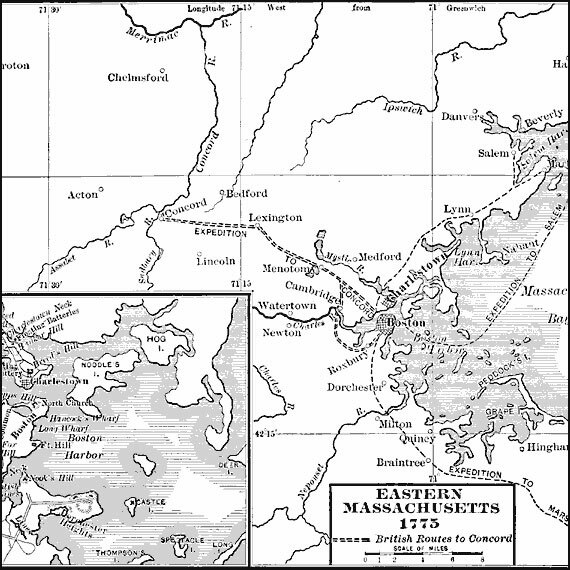 Map of Eastern Massachusetts showing the coastline of Massachusetts Bay, Boston, Charleston, Concord, Marshfield and other settlements, and the routes of the British expeditions to Salem, Concord, and Marshfield. From the Maps ETC website. 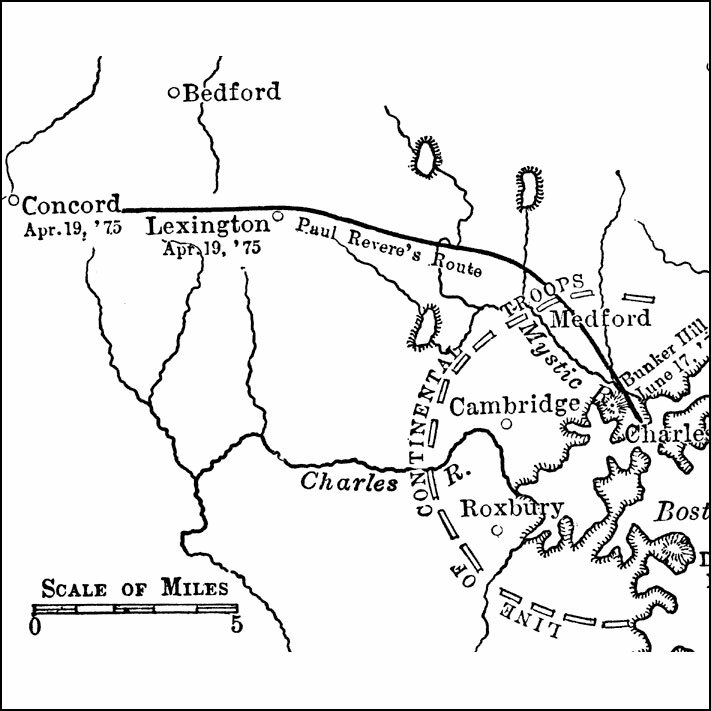 Map showing the Siege of Boston in 1775 and the route from Boston through Lexington to Concord, Massachusetts, from the Maps ETC website. 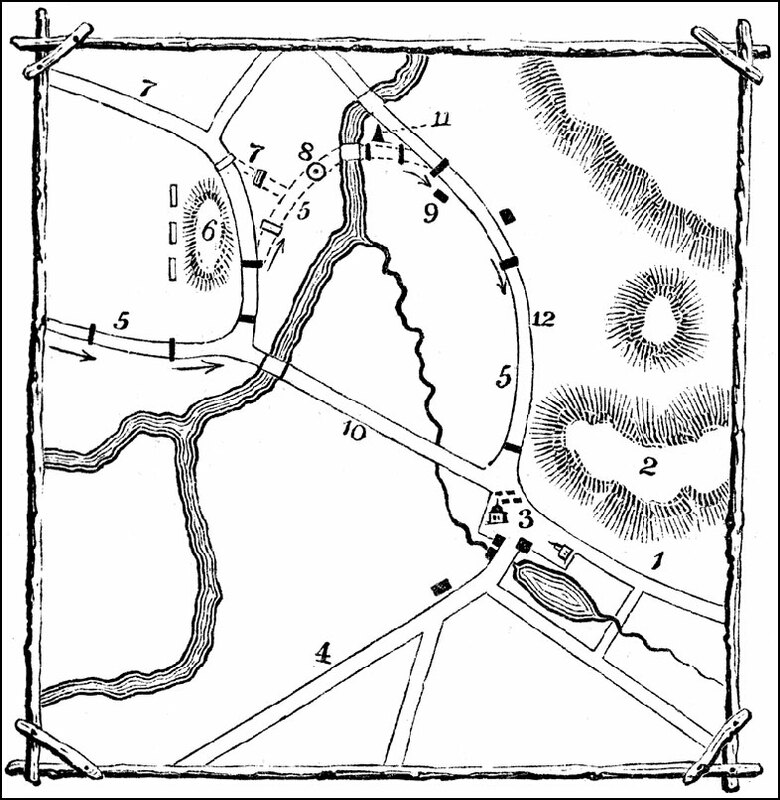 A plan of the Battle of Concord, Massachusetts, at the opening of the American Revolutionary War (April 19, 1775). Follow link for the map key on the Maps ETC website. 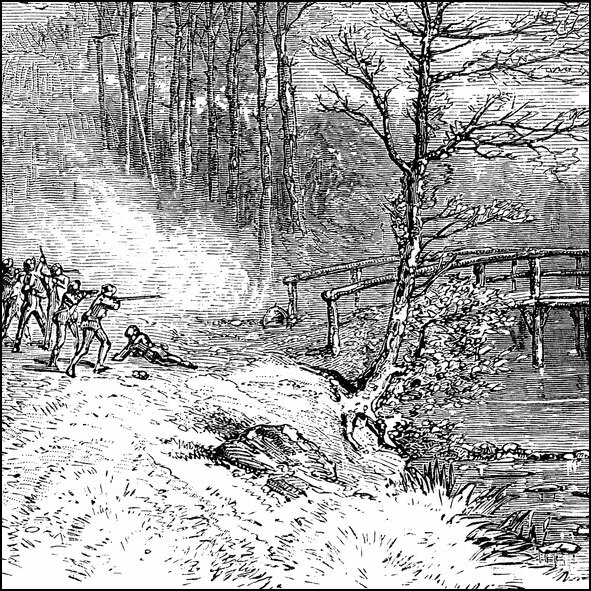 Illustration of the first shot fired during the Battle of Lexington and Concord from the ClipArt ETC website. 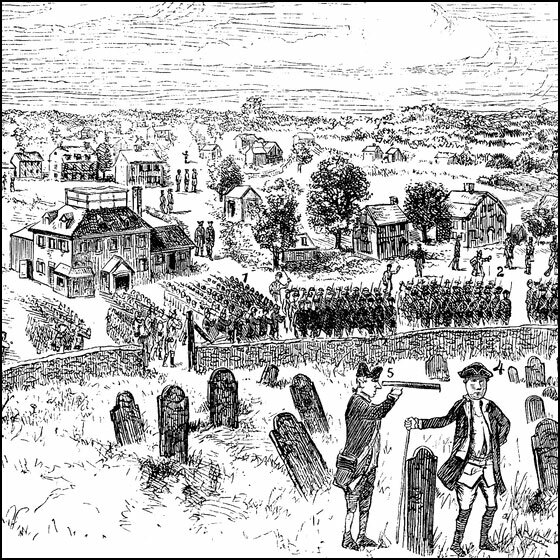 Illustration of the Regulars marching into Concord from the ClipArt ETC website. 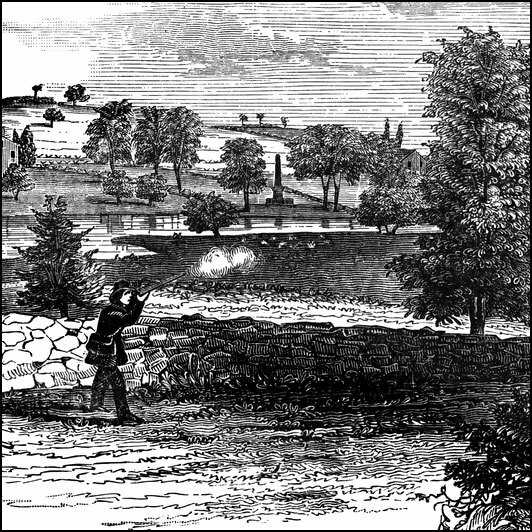 Illustration of the battleground at Concord from the ClipArt ETC website. 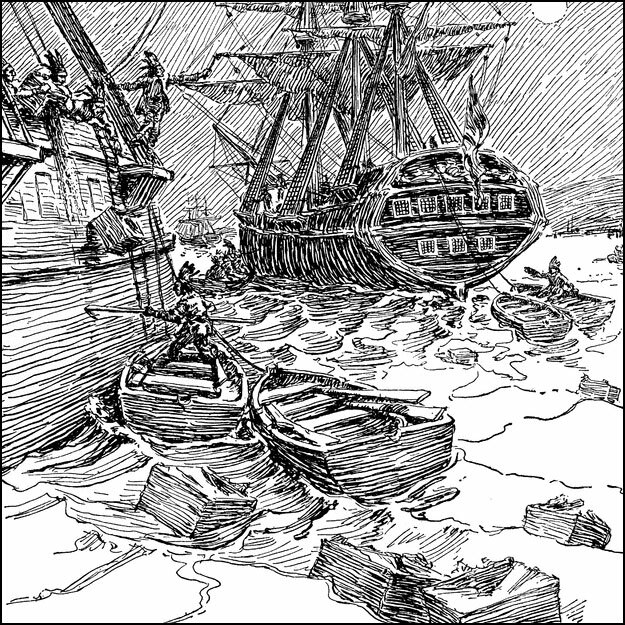 Illustration of the Concord Battle from the ClipArt ETC website. 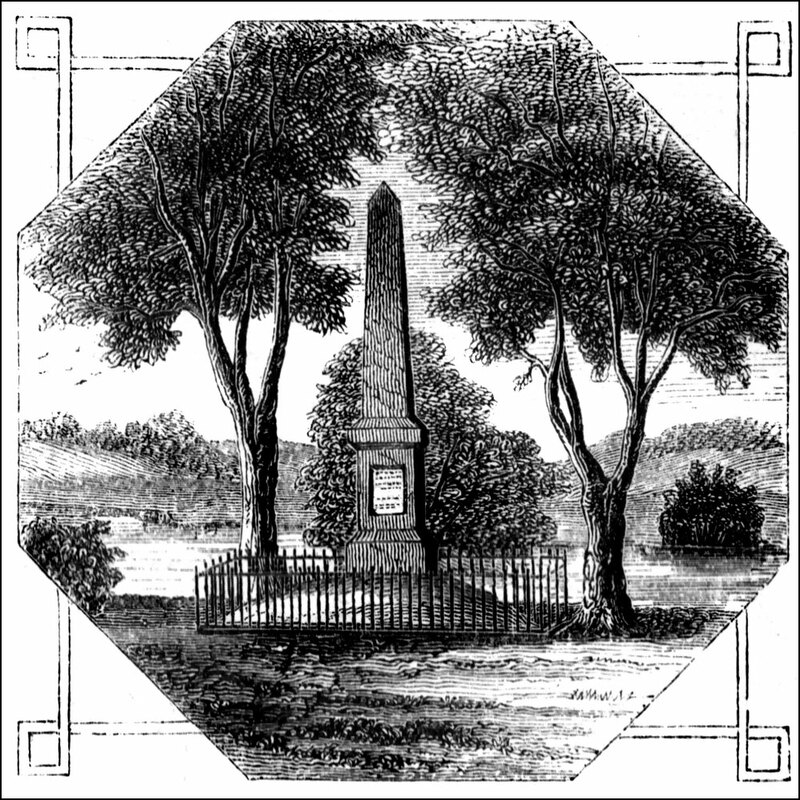 The monument at Concord, Massachusetts, commemorating the battle held there. Image from the ClipArt ETC website. 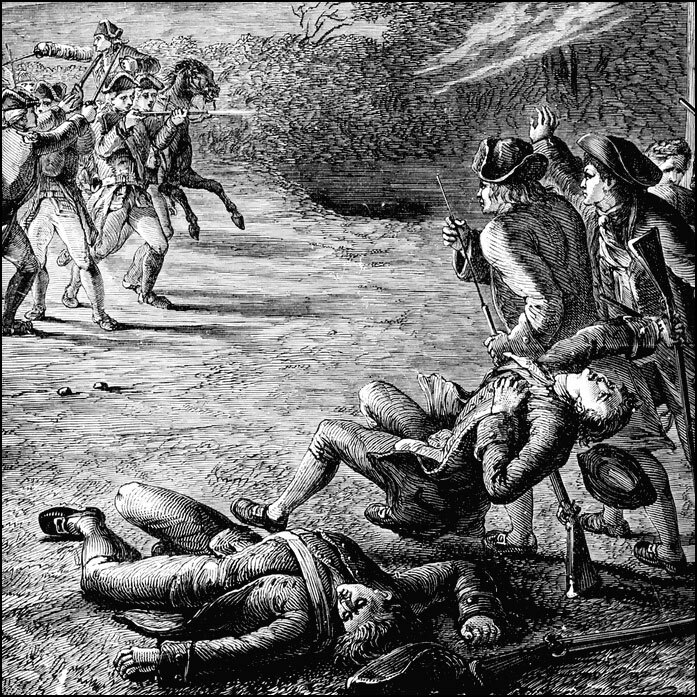 Illustration of the Battle of Lexington from the ClipArt ETC website. View of the Monument at Lexington from Concord Road, looking eastward. 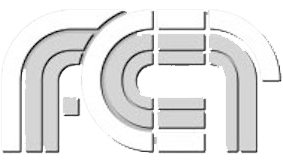 Image from the ClipArt ETC website. 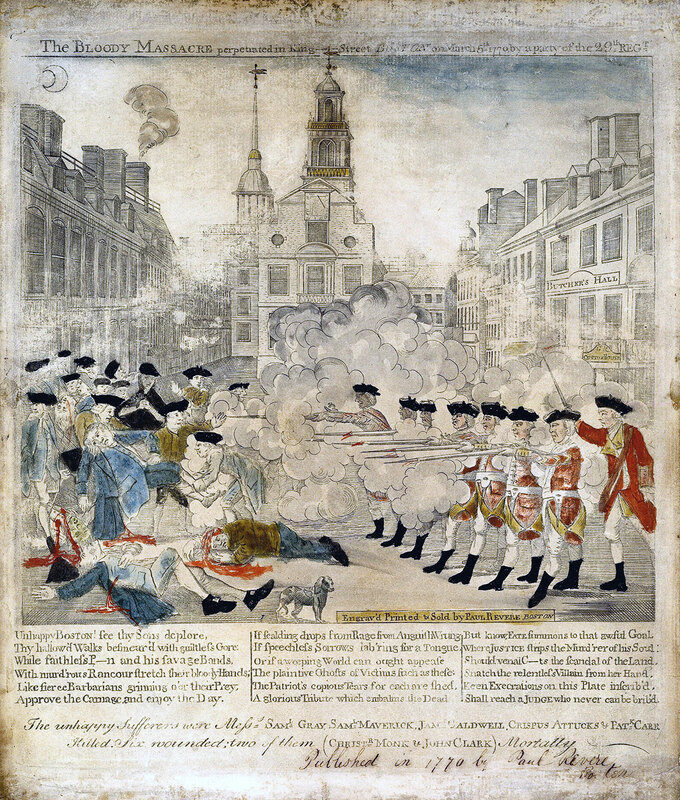 Political poster “Engraved, Printed, & Sold by Paul Revere Boston.” Five years previous to his midnight ride, Revere produced this poster of the Boston Massacre. 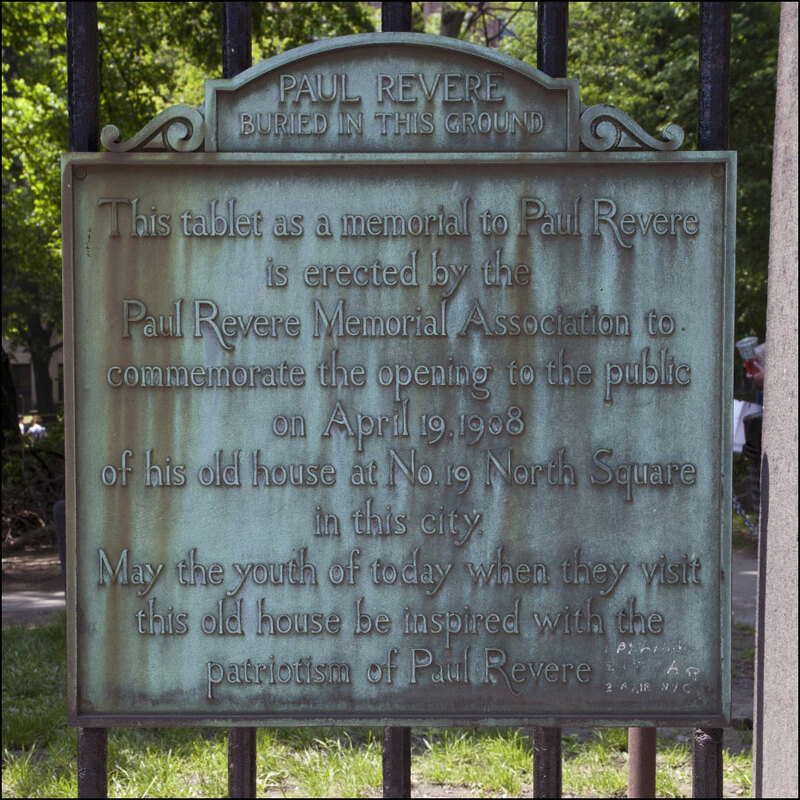 Paul Revere Memorial Tablet at the Granary Burying Ground in Boston from the ClipPix ETC website. 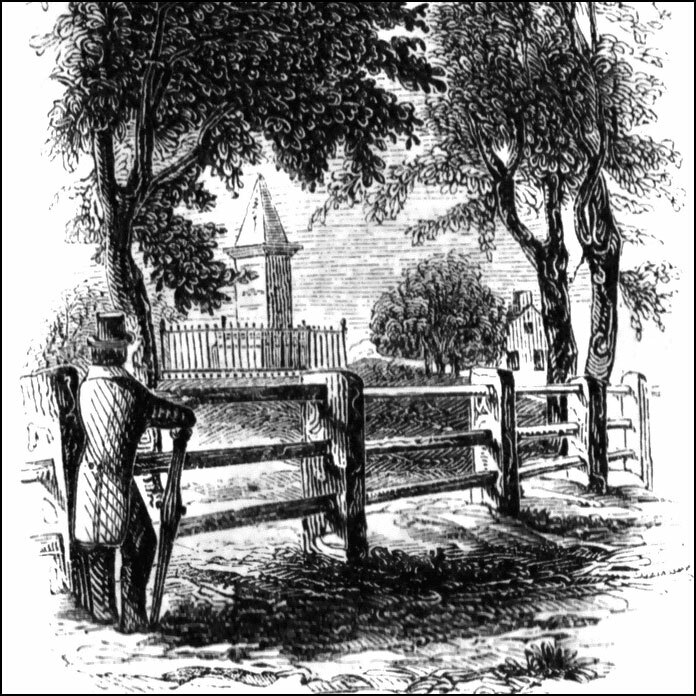 Three views of Revere’s headstone and monument at the Granary Burying Ground in Boston from the ClipPix ETC website.